QUESTION: Is it possible the Gov’t is going after Elon Musk for his opinion on AI. It seems as though Google CEO is working with the Gov’t to collect information against the citizens of the USA and absolutely for an unregulated AI sector. Maybe there is a battle going on between the techies and the US Govt. Wondering if you believe it is possible or I’m just paranoid.. Thank You as Always Mr. Armstrong. ANSWER: I do not believe that is the issue. Google itself is quite advanced in AI. If anything, it might be to remove a competitor. 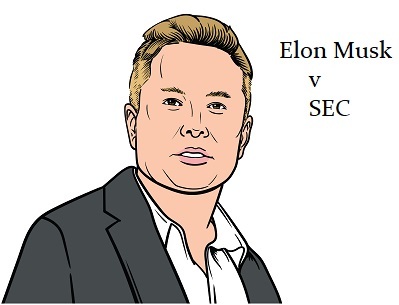 It is very strange that the SEC demanded he is removed from the board for simply stating he might take the company back. You had Corzine and countless bankers doing major damage to the world economy and they remain in play. Something is just not right. 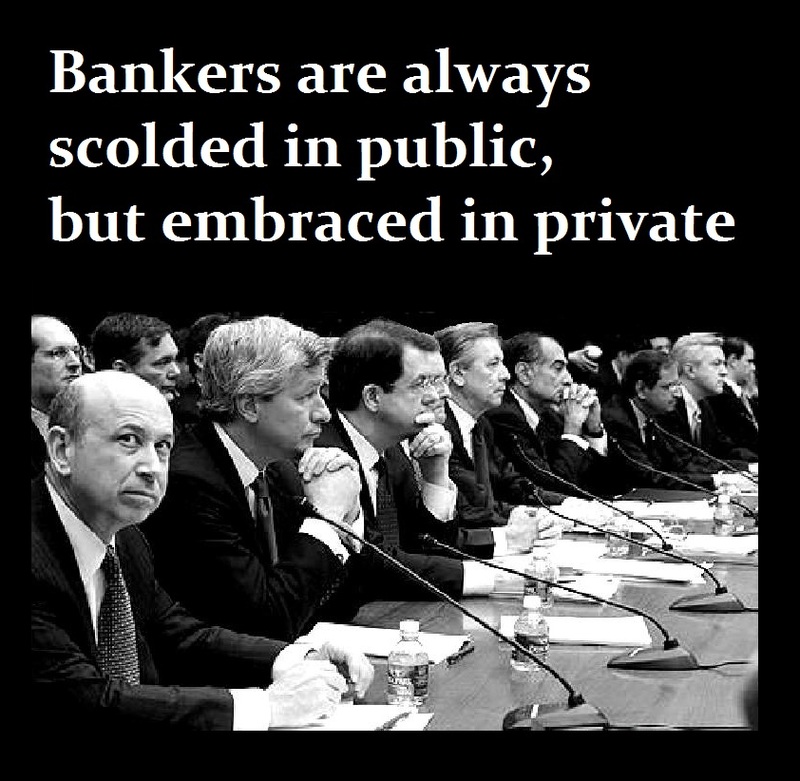 The SEC and CFTC have NEVER demanded the head of any bank be removed even after they blew up the entire world economy. The idea that America is the land of the free and the home of the brave is ridiculed by the fact that the SEC and CFTC will ALWAYS protect the banks are punish anyone else for the slightest thing to pretend they are doing their jobs. There is no Equal Justice and there is absolutely no independent agency who will EVER investigate internal government corruption. Our future will NEVER be secure until the office of the Inspector General is separated from the Department of Justice and is handed the power to indict any politician or government employee as we have just witnessed with Mueller. If the OIG could indict the people in the SEC and CFTC who protect the bankers, then and ONLY then will the financial markets hope to become secure.